When you average about $20 million a year in loan production — and are coming up against half a billion in your career — you just might say you’re an outstanding loan officer. 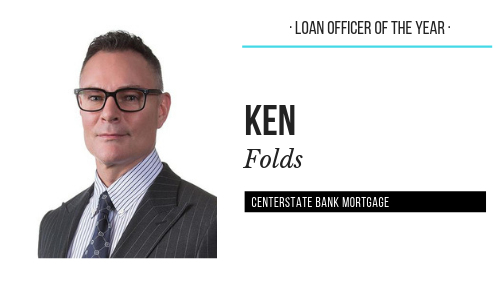 And that is an accurate description of Ken Folds, vice president of mortgage banking/developer services for CenterState Bank Mortgage, who is the Loan Officer of the Year. 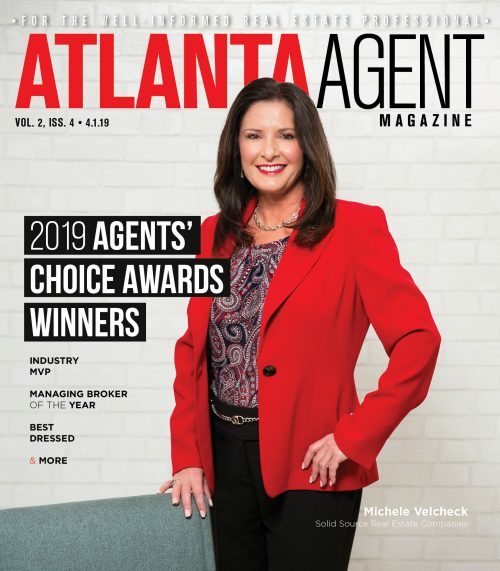 “Having worked in the Atlanta area for the past 21 years and having the pleasure of meeting a number of people, including Realtors, other mortgage professionals and other industry professionals, it’s very rewarding to be recognized for the award from my peers,” he says. “The most rewarding part is to get people into new homes, and being at the closing table is always a joyful experience and worth the effort and hard work,” he says. Folds believes his finance degree from the University of Florida and being an underwriter for seven years prior to getting into the production side of the business gives him a special advantage. “It’s a really good background to make sure that all transactions are handled without issues, seamlessly and effortlessly. I never want to have problems at the closing table. We trouble-shoot up front, no surprises,” he says. Of course, Folds is not resting on his laurels. 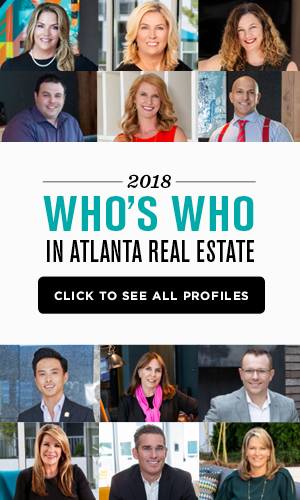 With the increase in new development, specifically in condominium conversions and new projects, he and CenterState will be partnering with a number of builders as a preferred lender. “I’m excited about that,” he says.